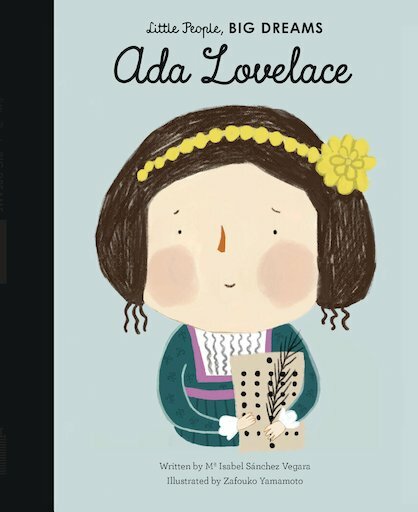 A wonderful addition to this lovely series of illustrated biographies. Proof that you needn’t be big to dream of big things! Most of the kids in this series didn’t come from rich families or privileged backgrounds. But Ada Lovelace was different. She came from a noble family, and showed her unusual gifts from an early age. So who was she, and how did this child maths prodigy grow up to create the first computer programs? Find out in this book!